Come down and see the team at Colourplus Stratford. Our friendly, well trained staff have the knowledge and experience to provide you with expert advice and service. Colourplus Stratford stocks a huge range of decorating products including paint, wallpaper,blinds, tiles and a huge variety of decorating accessories. We also offer hire equipment including, water blasters, paint sprayers and paint tressels. 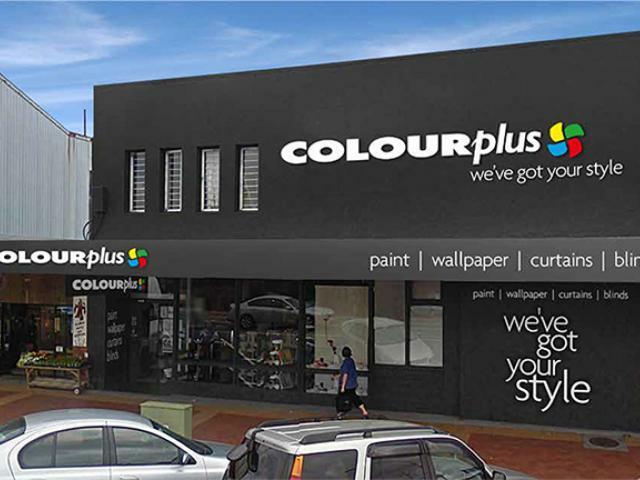 Colourplus Stratford - for all you need to decorate.